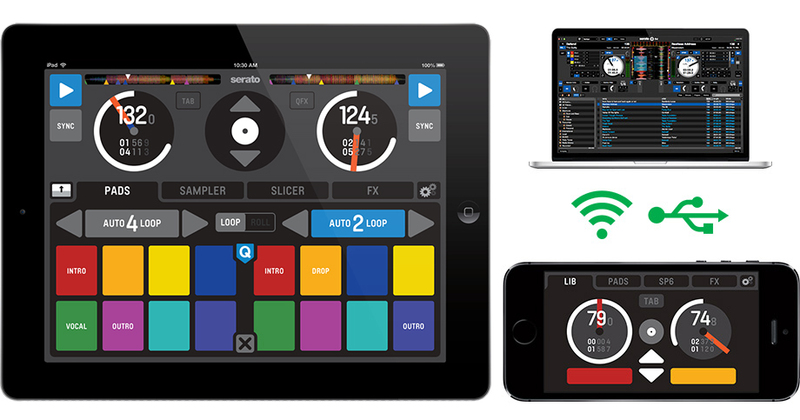 Have control at your finger tips and enhance your Scratch Live or Serato DJ performance with Serato Remote the first official app for iPad® and Serato Remote Mini for iPhone® and iPod touch®. They can be connected wirelessly, freeing you to move around the stage or over USB for ultra low latency. 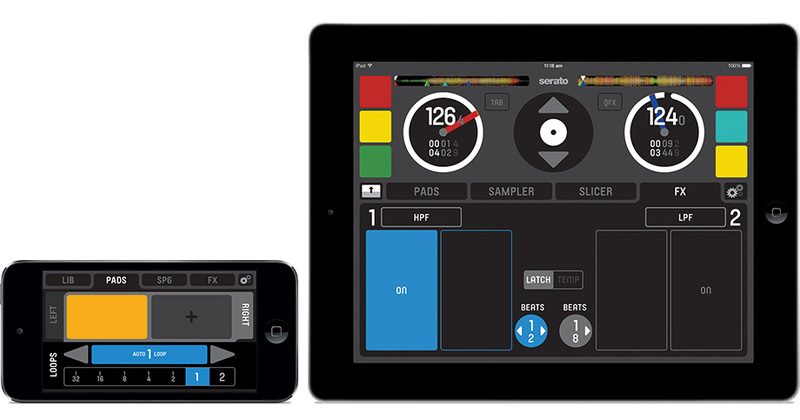 Serato Remote is now available on the App Store℠ for USD 19.99 and Serato Remote Mini is also available for USD 4.99. 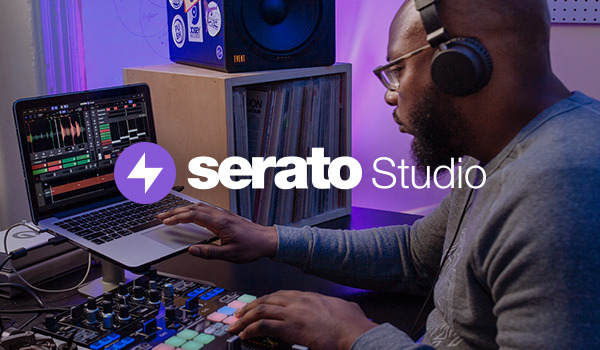 Take a deeper look into the features of Serato Remote in this walkthrough video, including new features to version 1.2 like Play, Sync, Quantize and Cue Point Name Display. Serato Remote is an iOS app designed to compliment your existing Serato DJ setup, whether that be CDJs, Turntables or an all-in-one controller. Use Serato Remote 1.2 to control features within Serato DJ without needing to touch your laptop. Connect via USB for ultra low latency or free yourself from the stage and connect over wi-fi. Serato Remote and Serato Remote Mini lets you see and perform all your favorite Scratch Live & Serato DJ functions without needing to touch your laptop.  Control Cue Points, Loops and Samples. Load tracks and manipulate effects in ways that weren’t previously possible. See Serato’s famous Virtual Decks and Track Overview so you can focus on the crowd and free yourself from your laptop. 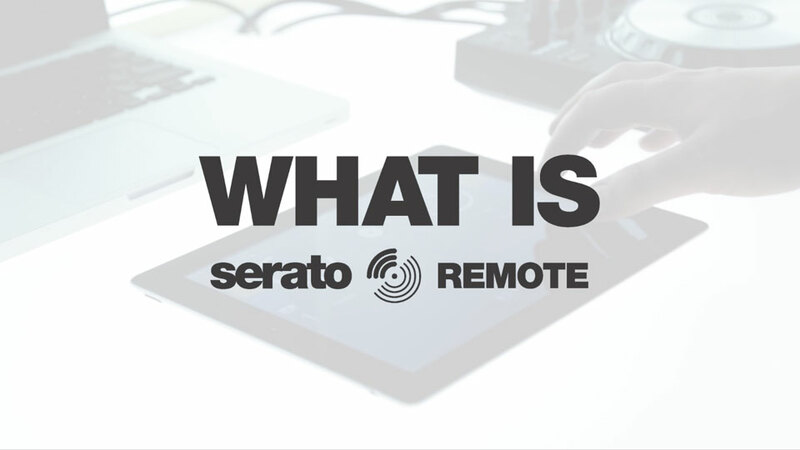 Watch Rui from Serato's Support Team demonstrate how he uses Serato Remote with Scratch Live. Designed to compliment an existing Scratch Live or Serato DJ setup, Serato Remote and Serato Remote Mini will connect seamlessly to your Serato laptop software and work with all supported Scratch Live and Serato DJ hardware. We’ve designed the apps with real world performance in mind, using big easy to hit controls focusing on only the most important features. The design is clean, simple and functional. We looked at what makes up a DJ performance and kept the functions on each performance tab to a minimum allocating space to buttons and pads that compliment one another. Big easy to hit buttons are Serato Remote’s defining characteristic giving you a larger trigger area. We've given you options depending on how you DJ. 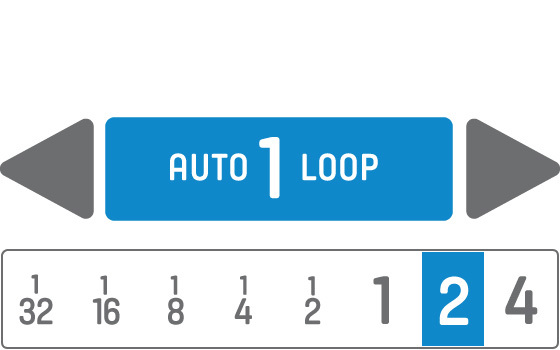 Toggle between Auto Loop, Loop Rolls and Manual Loops. 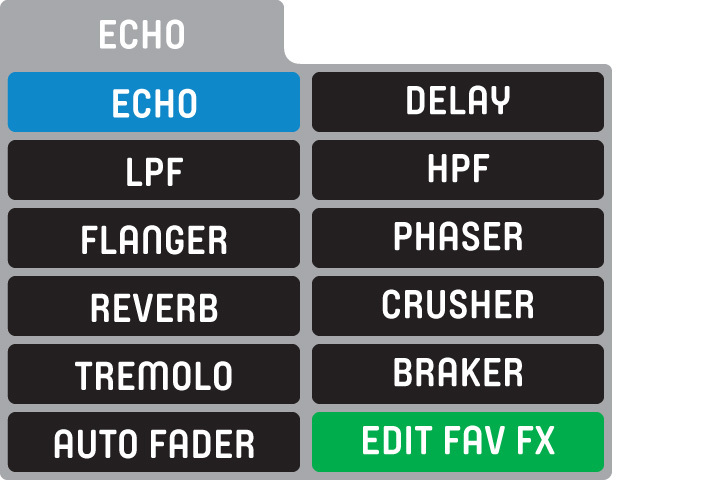 The colors for cues and the waveforms in the overview are inherited from the Serato laptop software for continuity. Plus 'Gesture Blue' for active states and 'FX Green' in the effects tabs. Every view has been meticulously designed for the smoothest flow. Cue Points are accessible in all Virtual Deck views, the overview is located above either the Virtual Decks or Track Info views. Quick, no fuss actions so you’re agile mid performance. 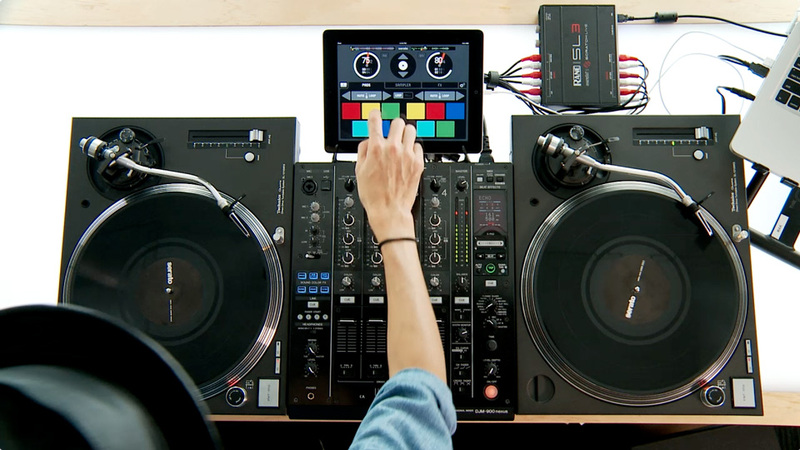 There are three performance tabs: Pads, Sampler and FX, Serato Remote can be used in either Virtual Deck view or in Extended mode for extra control.